Music Holiday Italy is run by Gil Jetley, pianist and teacher with a lifetime experience in music as a second career. In 2012 he won First Prize in the second edition of the prestigious triennial International Chopin Competition in Warsaw, having previously been a finalist and Honourable Mention Winner in the first edition in 2009. Other competition successes include finalist in the Pianist/Yamaha Competition (London 2007), Spezialpreis der Jury (Berlin 2010), Bärenreiter Urtext Prize (Berlin 2010), and First Prize Chopin Competition (London 2013). 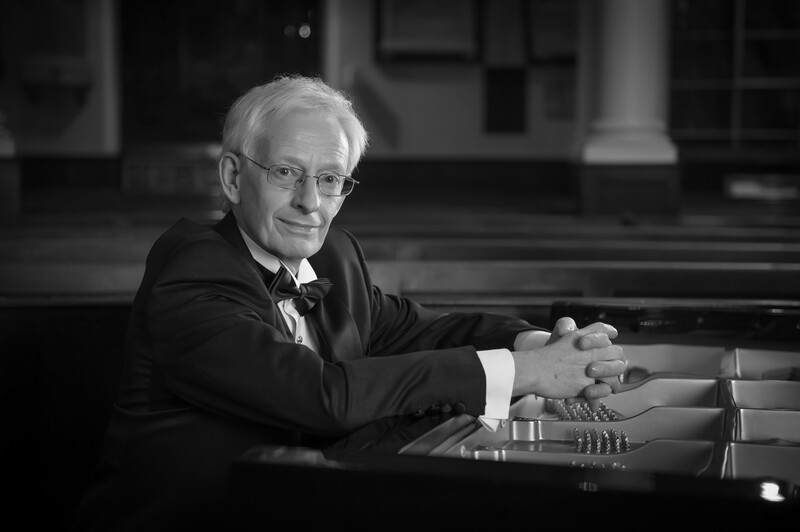 Jetley studied piano at the Royal Academy of Music in London under Harold Craxton and Alan Richardson, and composition with Richard Stoker. After gaining a performance diploma he was invited to study with Louis Kentner (pupil of Kodály, prize winner in the 1932 International Chopin Competition, and brother-in-law of Yehudi Menuhin) shortly before he died. In recent years, Jetley has participated in masterclasses with Paul Badura-Skoda, Konstantin Scherbakov, Pietro De Maria, and Peter Feuchtwanger. Jetley has a wealth of teaching and coaching experience in schools and Universities in UK, Singapore, and New Zealand. At the National University of Singapore he produced and directed a musical for which he composed his own score, conducting an ensemble from the Singapore Symphony Orchestra. As General Manger of the Nelson School of Music in New Zealand he had overall responsibility for the well-being and promotion of two orchestras, three choirs, 50 music teachers and over 700 students. Jetley has given recitals at numerous festivals around the world (France, Germany, Hungary, China, Argentina), and several times toured Poland at the invitation of the Chopin Society. Performances in major cities include London, Paris, Nice, Berlin, Stuttgart, Munich, Basel, Budapest, Buenos Aires, Singapore, Shanghai, Kelowna (Canada) and Wellington (New Zealand). Concertos include Schumann, Grieg, Mozart K.488 (A major), K.491 (C minor) and Addinsell’s Warsaw Concerto in London with the Royal Philharmonic Concert Orchestra.